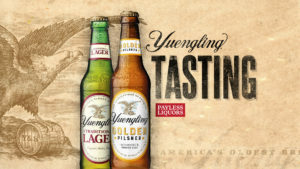 April 5 | 6:00 pm - 7:00 pm 9520 Uptown Drive, Suite G, Indianapolis, IN 46256 Celebrate Yuengling's 190 Anniversary with a Tasting at Payless! Come sample traditional Yuengling Lager & Golden Pilsner. 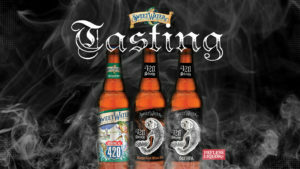 April 5 | 8:00 pm - 9:30 pm 9520 Uptown Drive, Suite G, Indianapolis, IN 46256 Come taste the year-round SweetWater 420 strain series, for a dank kick in the face, at Payless Liquors. We will be sampling 420 Pale Ale, 420 Strain G13 IPA, and 420 Strain Mango Kush Wheat Ale!